We are often asked what are the legal requirements for a contract that is being put in place between a landlord and a tenant. 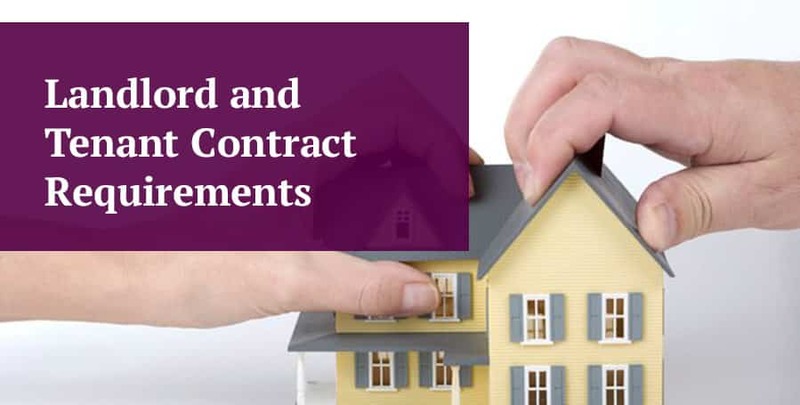 Landlord and tenant contract requirements – Perhaps surprisingly there are no formal contract requirements for a tenancy agreement to exist beyond the fact that the tenant is taking occupation of a property and will be paying rent. If this is the case then a tenancy agreement comes into place. The agreement can be in writing or verbal. It is not recommended that you rely on a verbal tenancy agreement (whether you are the landlord or the tenant). 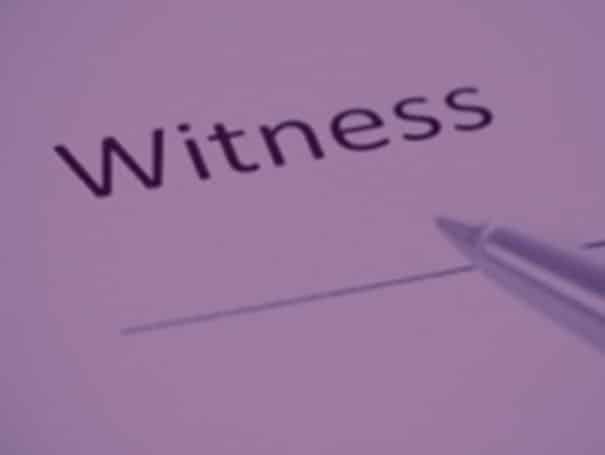 A written tenancy agreement should be put in place to set out the rights and responsibilities of both the landlord and the tenant. 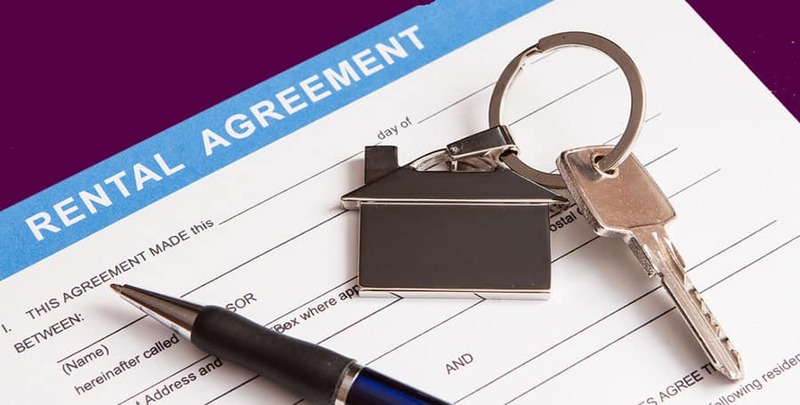 If you are putting in place a tenancy that will last for a fixed period of three or more years then you are legally required as a landlord to provide the tenant with a written agreement. However there are no formal requirements as to what information the agreement must contain beyond setting out what terms have been agreed. If the property is residential and is let under an assured shorthold tenancy then if a written tenancy agreement is not in place you may find yourself, as the landlord, unable to evict the tenant. Read more about this in our guide to evicting tenants. Again what goes in an assured shorthold tenancy agreement is a matter for you to decide. We recommend using a suitably drafted agreement like our tenancy agreement template here. If you are letting residential property under an Assured Shorthold tenancy Agreement then you need to include reference to the tenancy deposit scheme and provide the tenant with the information on the scheme known as the ‘prescribed information’. The start date and end date of the contract. Details of an deposit that is required. The amount of rent that is payable and when and how it is to be paid. The obligations of both the landlord and the tenant. The rights of both the landlord and the tenant. What are the repairing obligations of each party. Whether the tenant can sublet with or without permission. What insurance each party must put in place. In a residential tenancy agreement is is a legal requirement that the terms of the tenancy agreement do not discriminate. Common areas of discrimination relate to matters such as age, gender and disability. For example you can state that no pets are allowed in a property that is rented out but you cannot state this if it applies to a blind person’s dog. This is unless exceptional circumstances apply. For example within a lodger agreement scenario where other people are present in the property and one is allergic to dogs. As well as the above you should cover anything that is specific to the tenancy arrangement that has been agreed. We recommend including a schedule where photographs of the state of repair of the property can be included. This schedule will prove very useful when it comes to the end of the tenancy. The most common disputes at the end of a tenancy relate to landlord’s claims for payment of dilapidations and a tenant claiming they are not appropriate. A schedule of photographs can be used as evidence of what the state of repair of the property was at the commencement of the tenancy term. Should Landlord & Tenant Contracts Be Witnessed? 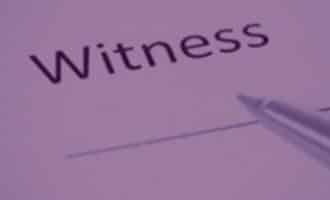 We are often asked whether it is a legal requirement that a contract between a landlord and a tenant be witnessed by an independent person. 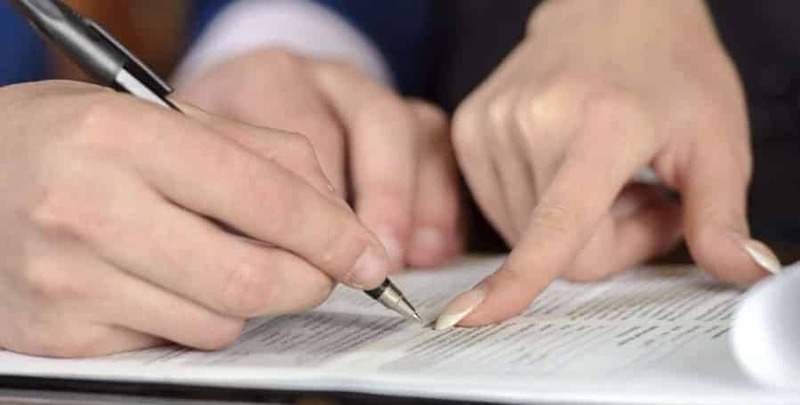 This is not a legal requirement but it can be useful should any question ever arise as to whether it was the tenant that actually signed the contract for the lease of the property.